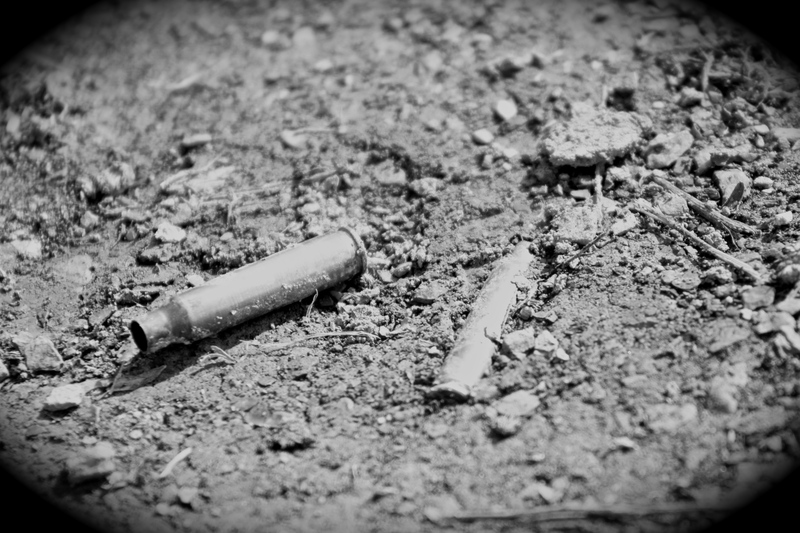 I.S.D. 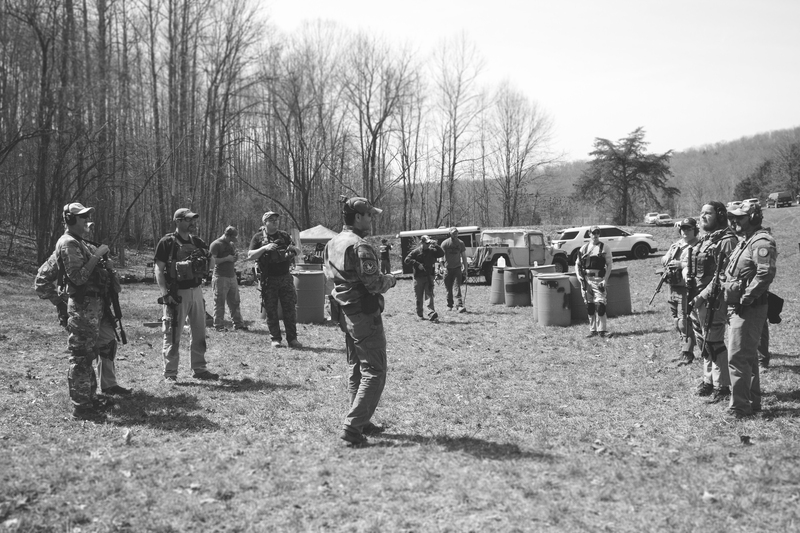 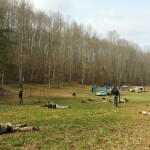 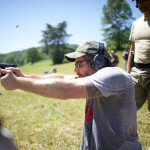 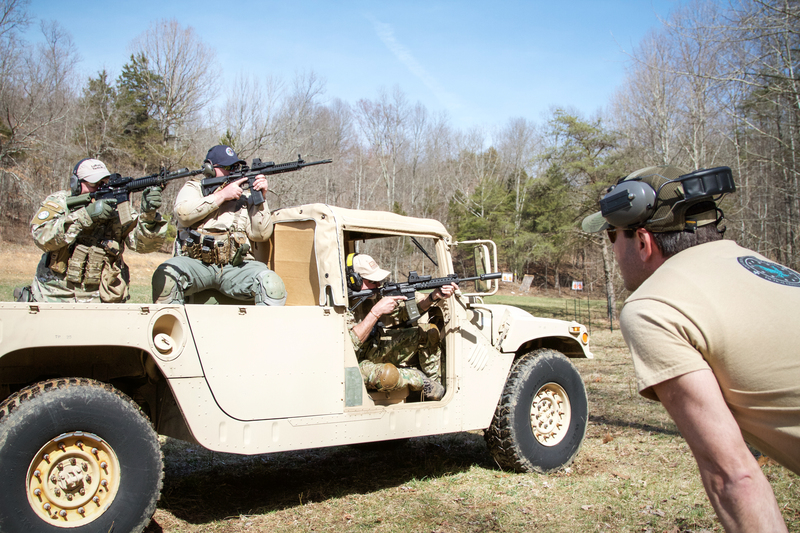 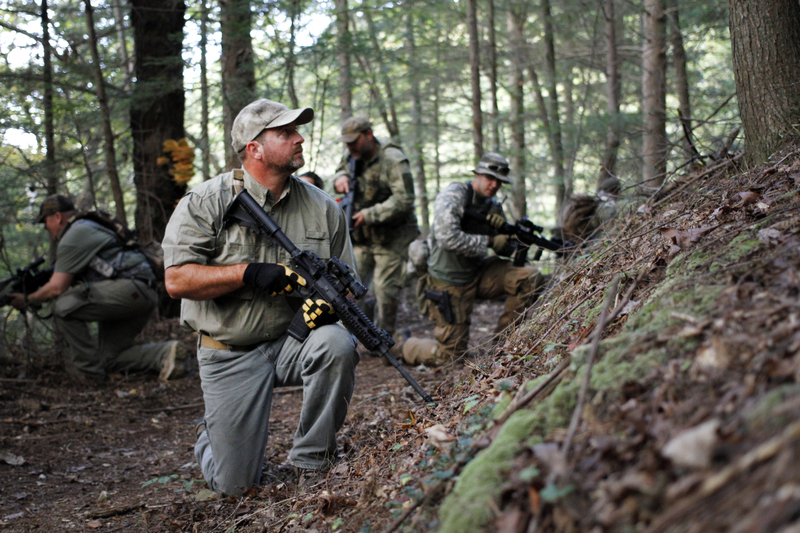 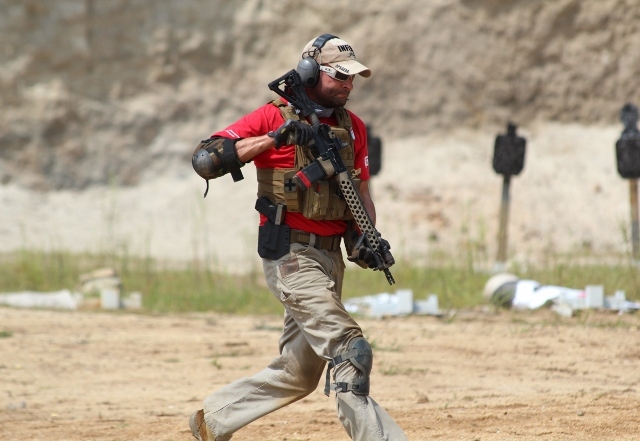 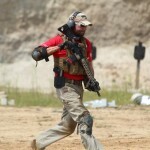 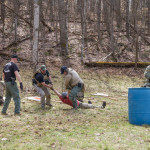 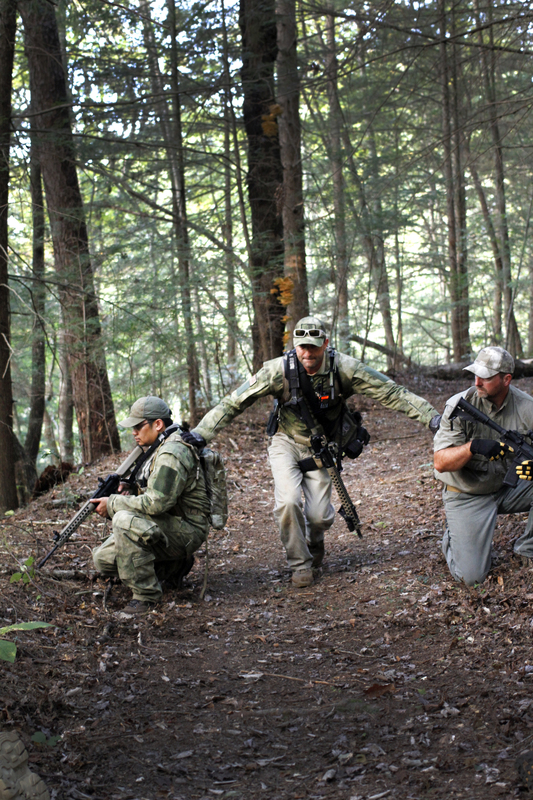 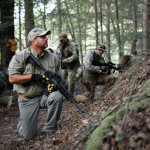 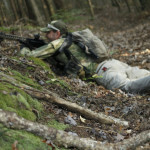 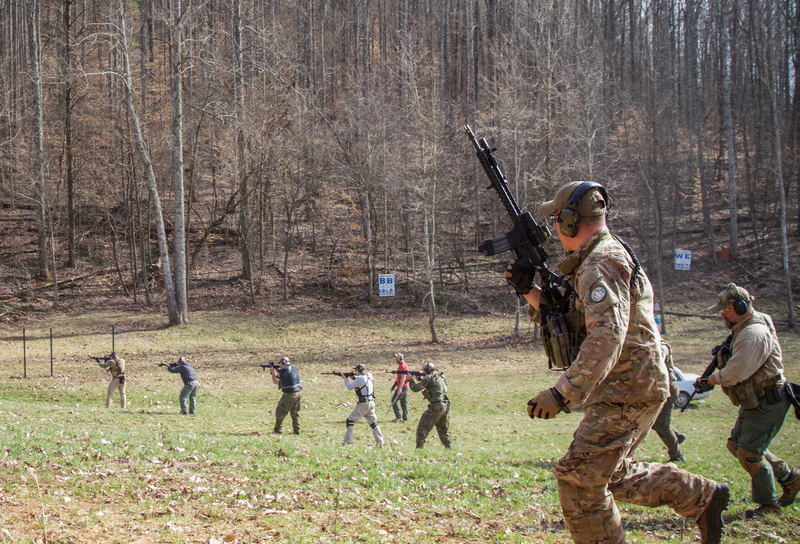 Training Center is the premier real world firearms and tactics training range in South East Kentucky. 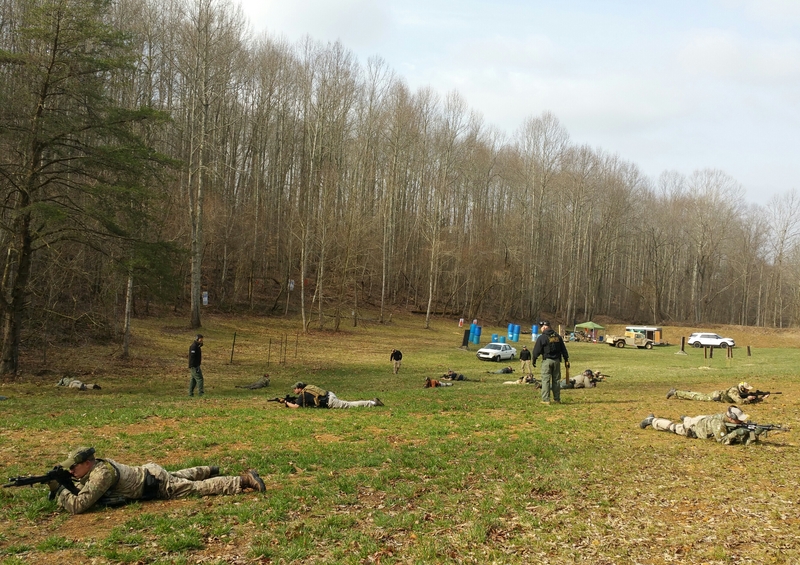 and over 150+ acres of wooded and cleared area for training scenarios. 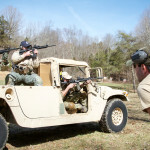 The I.S.D. 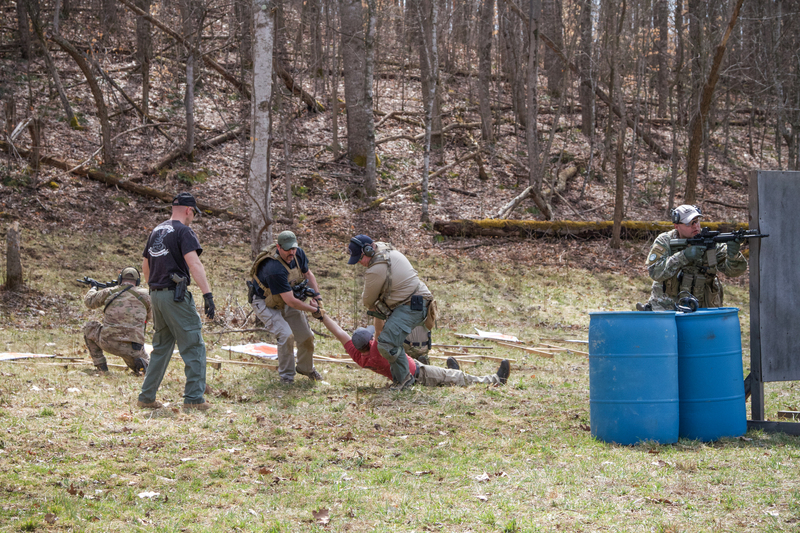 Training Center is located in Rockcastle County KY on private property approx 7 miles off exit 62 on I-75, and operates as a private training center only open to the public through class registration. 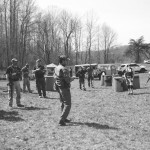 Any and all visitors should make appointment through registering for a particular class or through the contact page on this website. 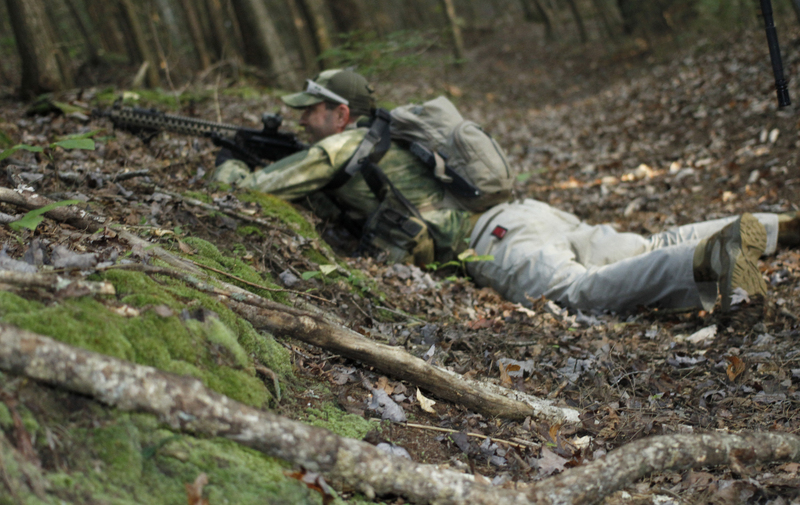 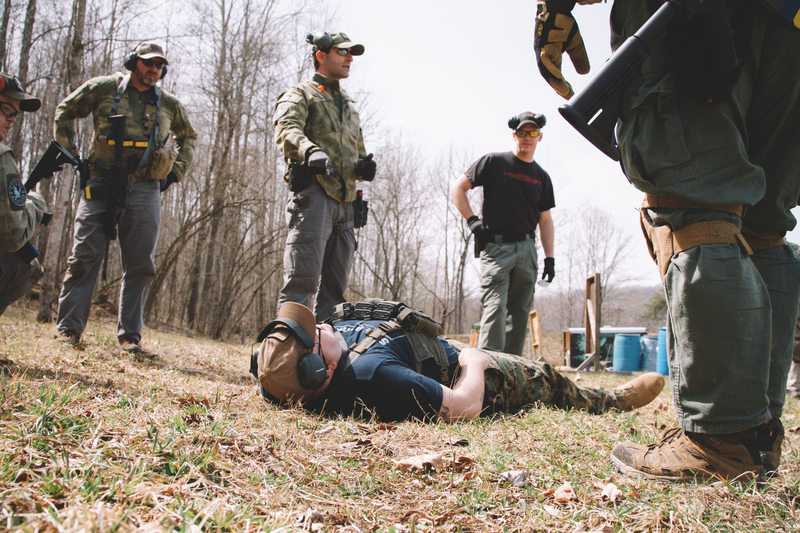 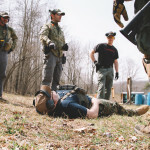 If your looking for practical firearms and tactics training in Kentucky from seasoned, affable instructors in an ego free academic environment, Iron Sight Defense is the place for you. 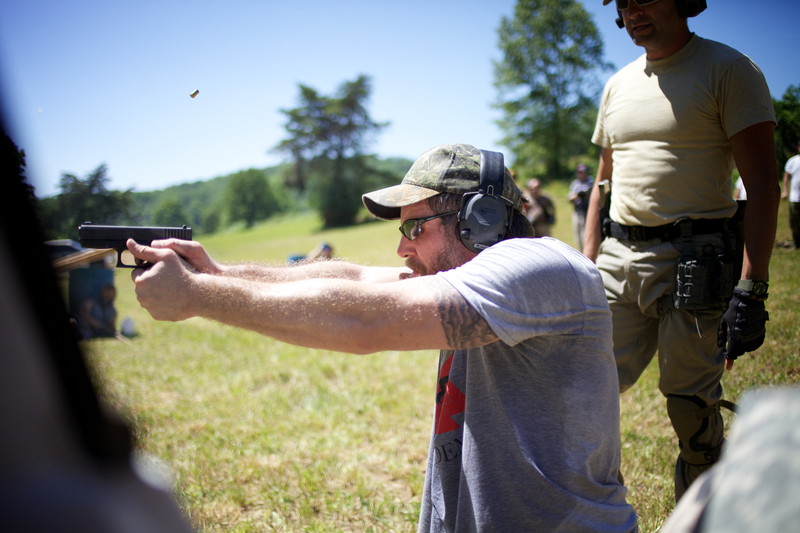 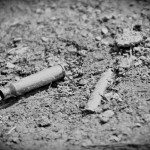 The next shot you fire may be the most important one of your life!